We have all seen some crazy horse boots online and wanted them. The problem is, you don't need them AND they are just a waste of money. Here are all of the horse boots you will need for your discipline. 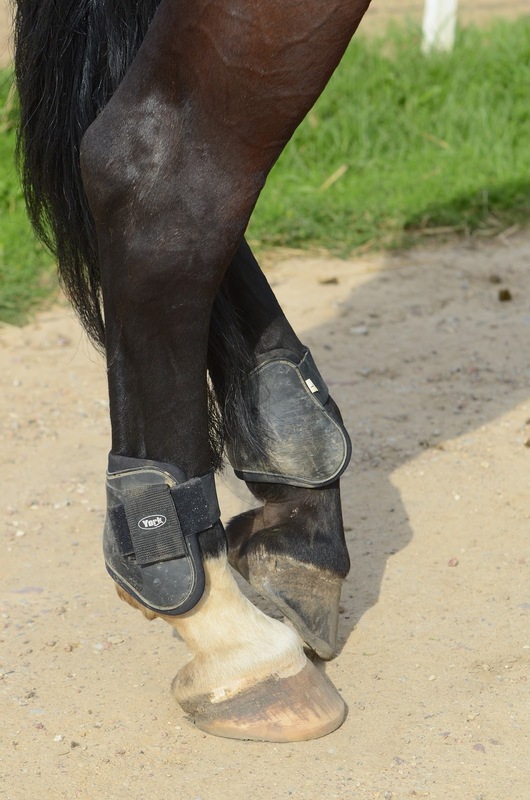 Overreach boots are used for horses who either forge or overreach and injury their hoof or leg. They are great for extended, lateral and stretching work but they should be used at all times for horses who overreach due to confirmation. Brushing boots are used if you notice the horse brushing his two front (or back) legs together. They don't have great support just protection. They are mainly used to avoid bangs and splints on the horse's legs. These are great for horses who don't injure themselves. 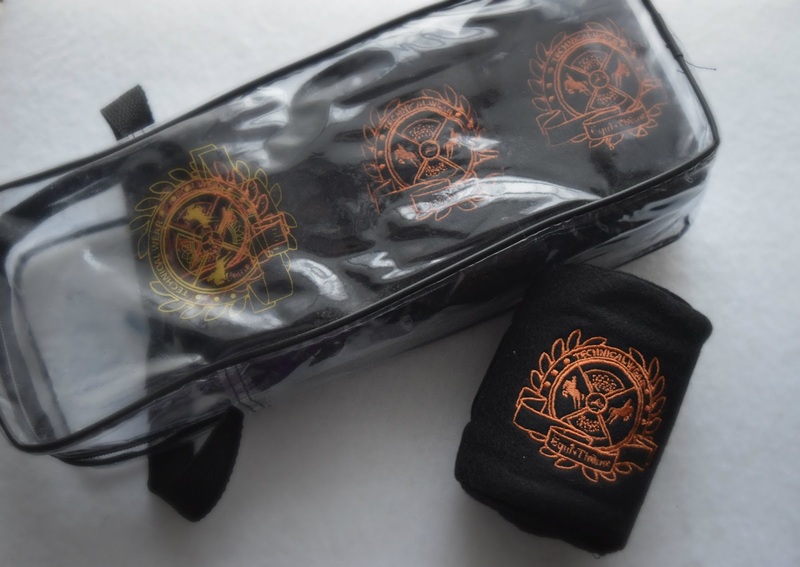 They are made to support the muscles from strains and sprains. They support the leg well with the way the wrap is designed. Bandages work the same way as medicine boots. They are only to be used by people who are experienced at putting them on as you can do more damage if you put them on incorrectly. In dressage competitions, no leg protection is used. Therefore some people don't think to put on leg protection while training. This can only cause injury to the horse. These are used for the same reasons as a dressage horse but as a show jumper lands, there's a good chance he could overreach when being trained to jump correctly. They are a hard plastic shell that protects the tendon area from the back legs while landing over a jump. The open front allows the horse more movement to lift the leg. They offer the same protection as tendon boots but for the back legs banging together. Bell boots can be used for the same reasons as above for eventing. Usually, you want a tighter, fabric over-reach boot instead of rubber ones. These boots are made to have ventilation to keep the leg cool. They have a strike guard to protect the legs (running down the back for the front boots and along the front for the back boots) The fully protect the legs and are made to be light and not absorb water.